Black Magic's Prey is now Available! 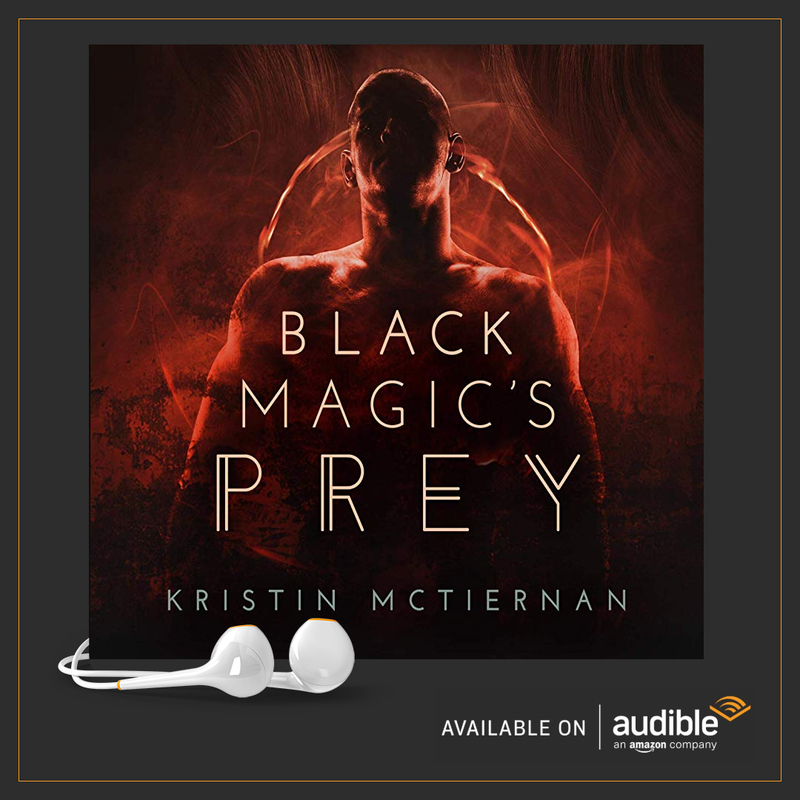 I am happy to announce Black Magic's Prey is now available in ebook, paperback, and audiobook formats via Amazon, Audible, and iBooks (audiobook only). As my first foray into supernatural thrillers, I couldn't be more pleased with how this book turned out. If you like it as much as I do, please consider leaving a review on Amazon.